Extra starter; soba noodles with sesame oil, slow roast duck and star anise. 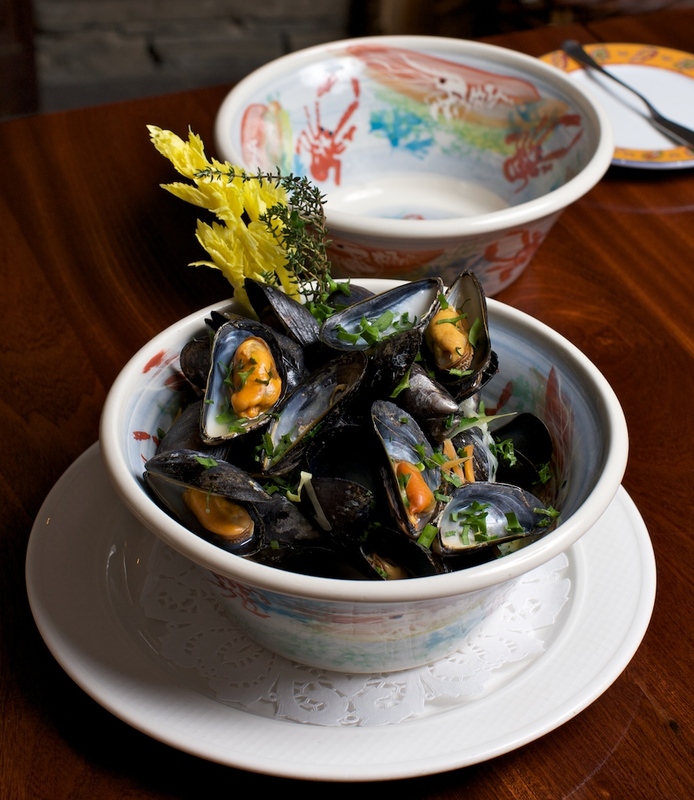 Mussels; Steamed mussels, white wine, garlic and cream. Bouillabaisse (limited availability) Fish stew with saffron, garlic, vegetable, prawn and mussels, served with crouton and rouille.